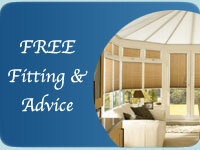 W & P Blinds Ltd can supply and fit roman blinds and curtains for your home. 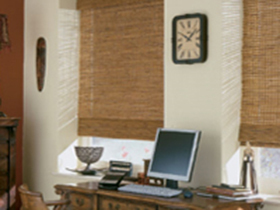 We offer a gorgeous range of made to measure Roman blinds and co-ordinating curtains. Our sample books contain over 160 fabrics ranging from vintage to ultra modern, bright colours to neutrals. 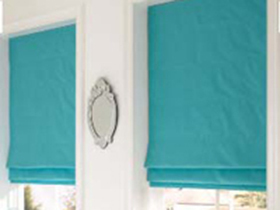 All curtains are made with a sateen twill lining as standard, with thermal lining or black-out lining available as an optional extra. 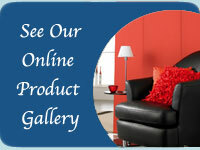 We are pleased to offer matching cushions as an option to compete your room and can offer curtain poles and tracks including unusual shaped tracks for bay windows.